Airline record locator/confirmation number: ? For departures only: What time do you plan to arrive to the airport? 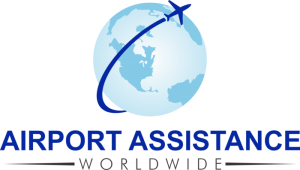 Optional payment authorization I authorize Airport Assistance Worldwide to bill my credit card ?